Remember folks, there’s no such thing as a stupid question. Recently I had an issue within the new shiny editor of Gutenberg in that…well…I couldn’t work out how to create paged posts in Gutenberg. 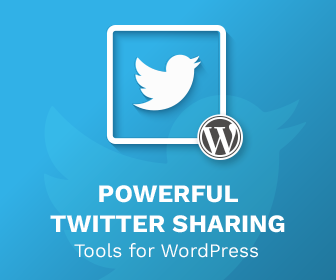 I needed a paged post within by debug environment to fix a bug for Inline Tweet Sharer. For the live of me, I couldn’t find out how. I needed to find how to add paged posts into Gutenberg, so I went to my development environment. After a bit of digging, I managed to find out how to do it. 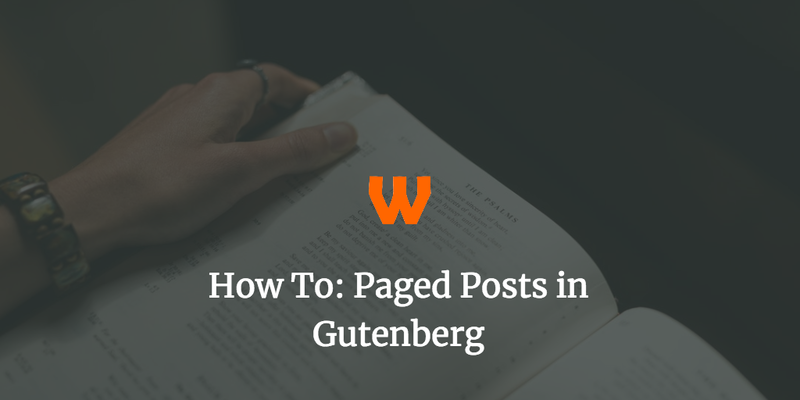 This post will show you how to add paged posts into Gutenberg. Thankfully it was fairly straighforward. To do so, you need to add a few page breaks to your post. 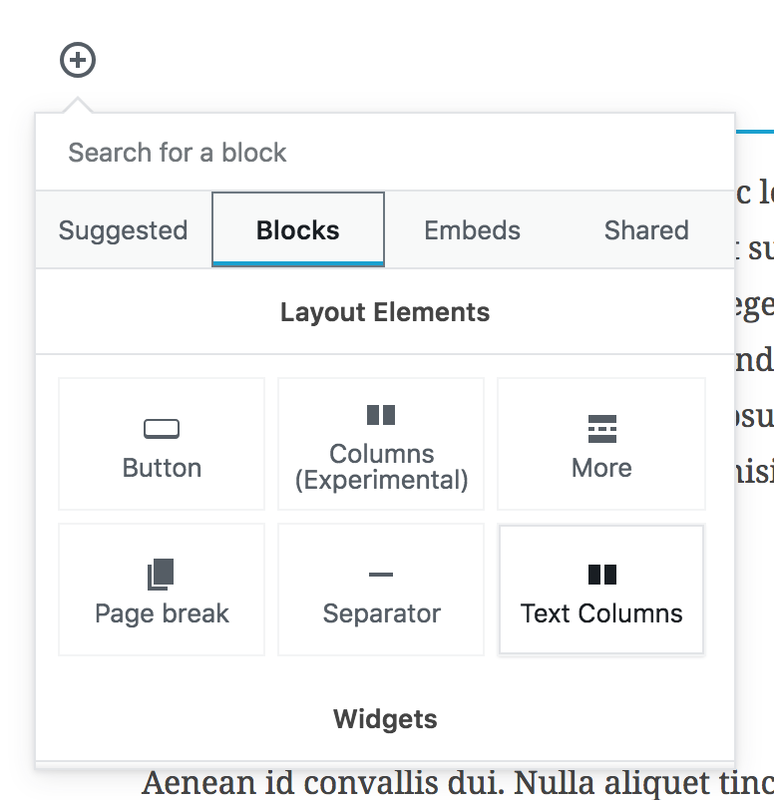 Page breaks is located in the “Blocks” tab, under “Layout Blocks”. If you add a couple of these within a post then you will get the classic page navigation that you are used to in pre-Gutenberg days. As this is a block (like paragraphs), you can easily drag and drop these dividers to where you wish them to be on your post. This makes it incredibly easy and convenient to restructure posts, as previously in WordPress page breaks were managed by HTML comments. This meant you couldn’t drag and drop in the visual editor where you wanted the page breaks to go. Gutenberg is coming probably around late summer now, and it can be a bit of a learning curve to make yourself familiar with it. Those who are quite familiar with the WordPress world can get stuck with the simplest problems. Don’t be afraid to seek help. As even with something as big and scary as Gutenberg, there is plenty of resource out there that can help you.